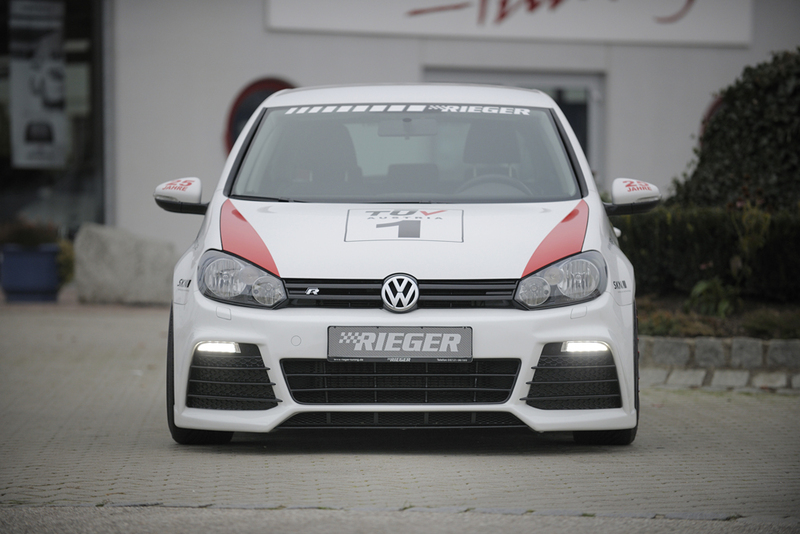 Golf 6 GTD | 3-dr., 5-dr.
For RIEGER front bumper VW Golf 6 (not GTI/GTD) are the headlight washer covers 00305924/00305925 necessary. 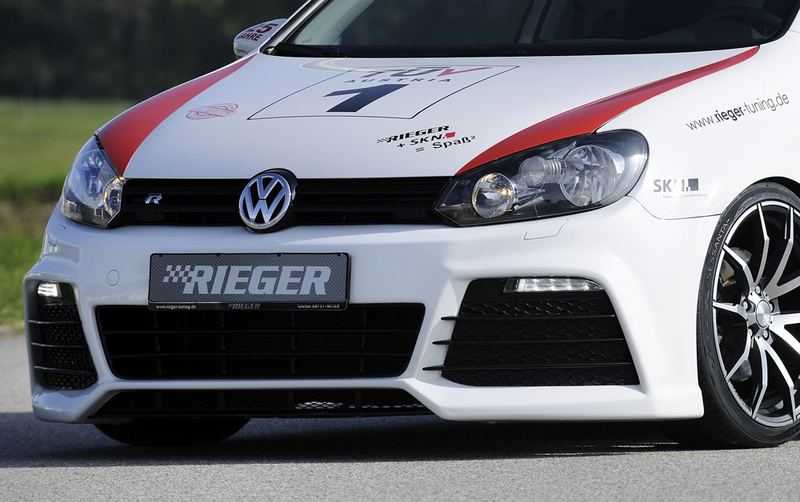 VW Golf 6 GTD 3-tür. 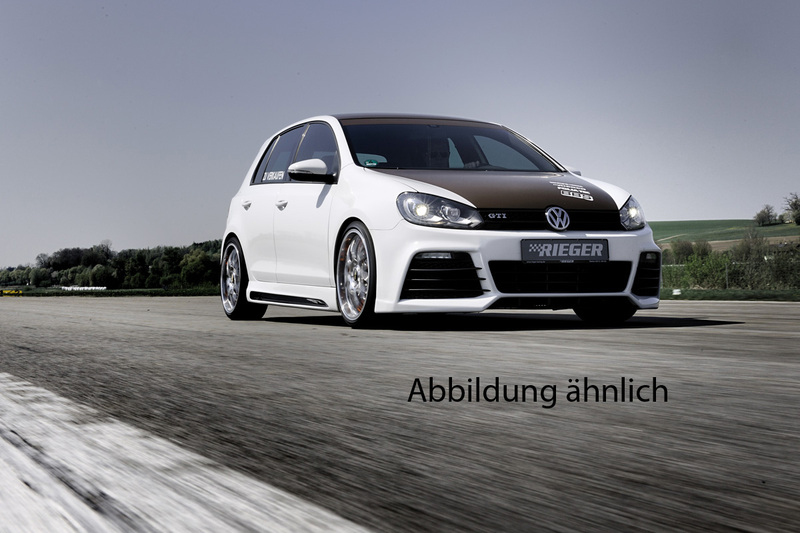 VW Golf 6 GTD 5-tür. 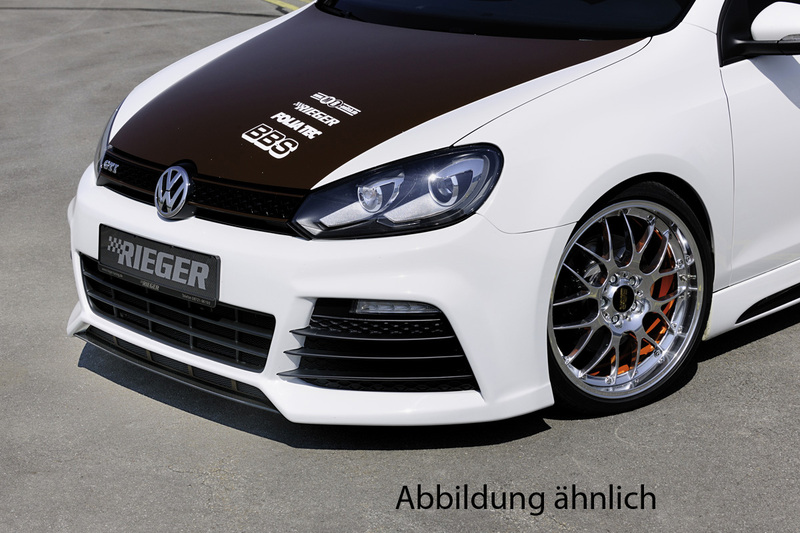 VW Golf 6 GTI 3-tür. VW Golf 6 GTI 5-tür.